AMAZON is now donating a portion of each sale to the SAFE Coalition through their Amazon Smile program for the foreseeable future! Please join us in this terrific opportunity to raise funds and support our efforts to provide a pathway to support, education, treatment options, and coping mechanisms for those affected by substance use disorder. Amazon is donating 0.5% of each sale on its website starting Friday (11/18/16) and for the foreseeable future. Each time you order something through the Amazon Smile program and have designated SAFE Coalition MA as your charity, Amazon will send 0.5% to us monthly. This will allow us to support our new Resource Booklet, Resource Center, monthly programming and outreach, the SAFE 24/7 Hotline and many other activities. With these added funds, we will continue to be able to empower those affected Substance Use Disorder and their families and friends. We will be able to continue providing them the tools necessary to succeed on their journey to recovery. When you do your shopping with Amazon, please use the link below and help us raise funds to battle Substance Use Disorder. 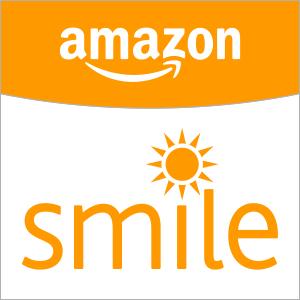 Every time you shop with Amazon, you will be supporting our efforts.